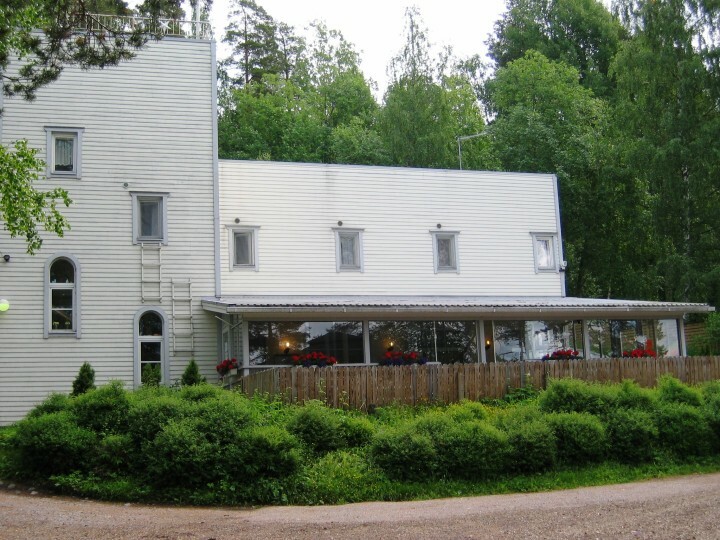 Hostel Ukonlinna is a nice and friendly youth hostel in Imatra in South Karelia. 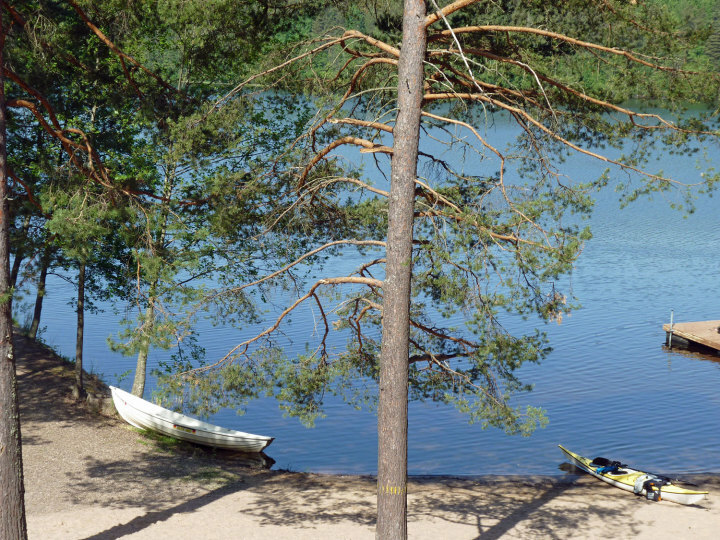 Welcome and enjoy the pure nature! 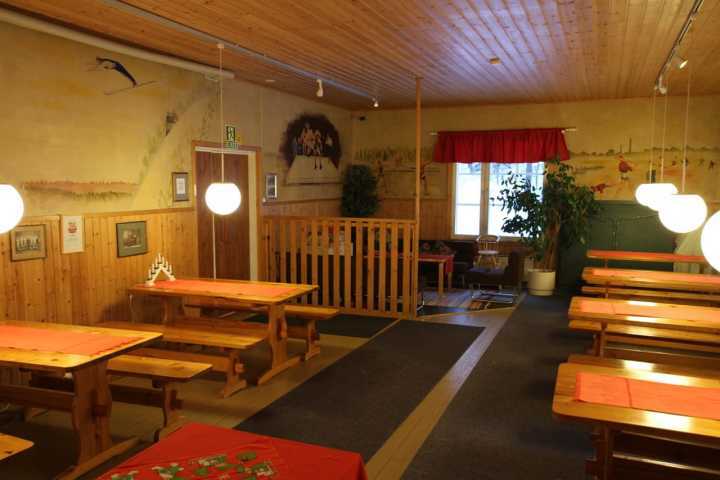 Hostel Ukonlinna is a nice and friendly youth hostel located in Imatra, in South Karelia. 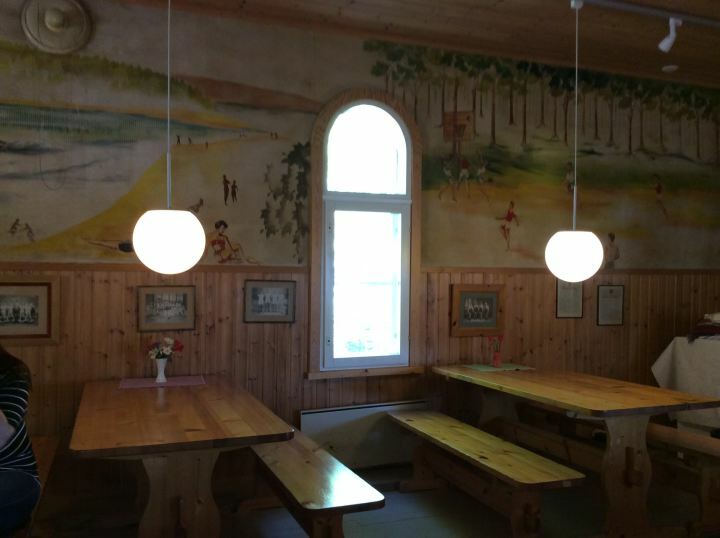 Hostel is owned by a local sport club and its old wooden building has its own atmosphere from the past. 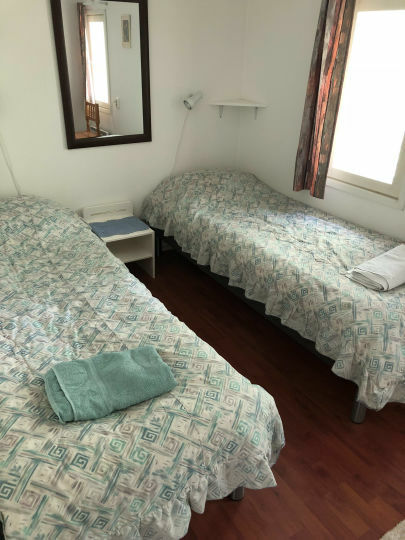 Hostel is situated approximately 7 km from the town centre and 4 km from the bus and railway station. 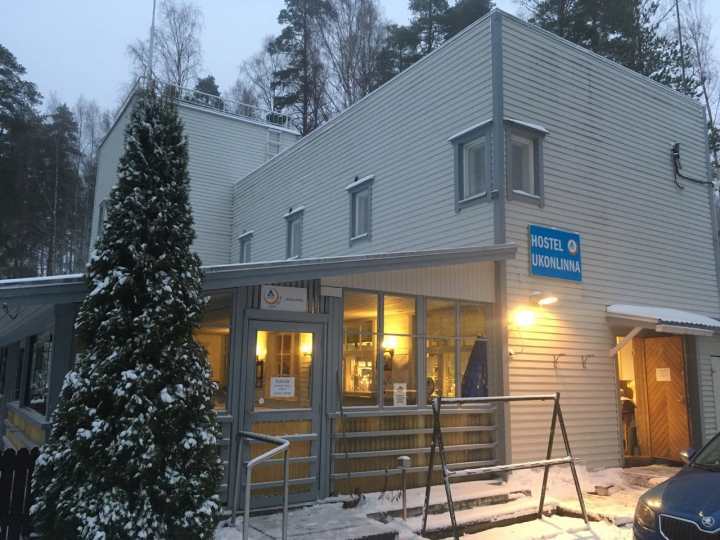 Imatra Spa hotel is in a walking distance. 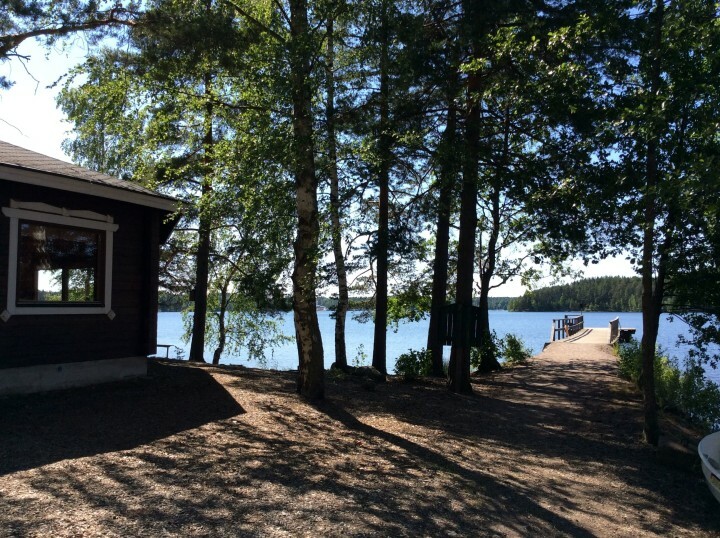 Hostel location right next to the beautiful lake Saimaa gives a peaceful and restful feeling. 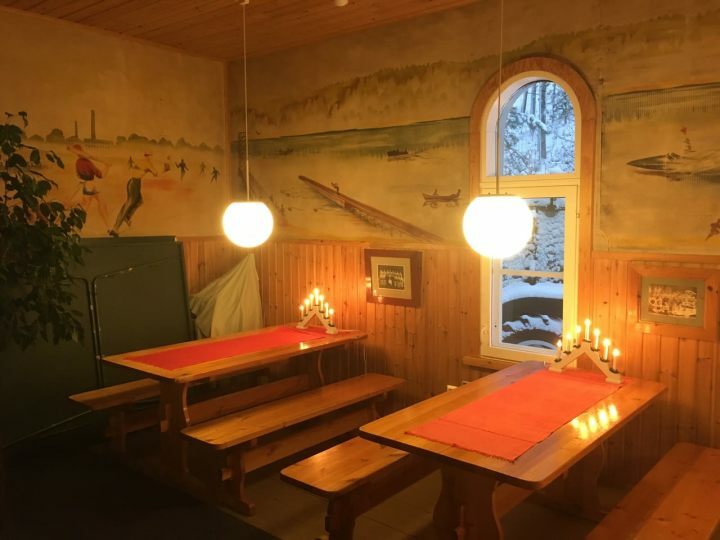 There are great opportunities for free time activities too; swimming at the summer time or cross country skiing at the winter time. 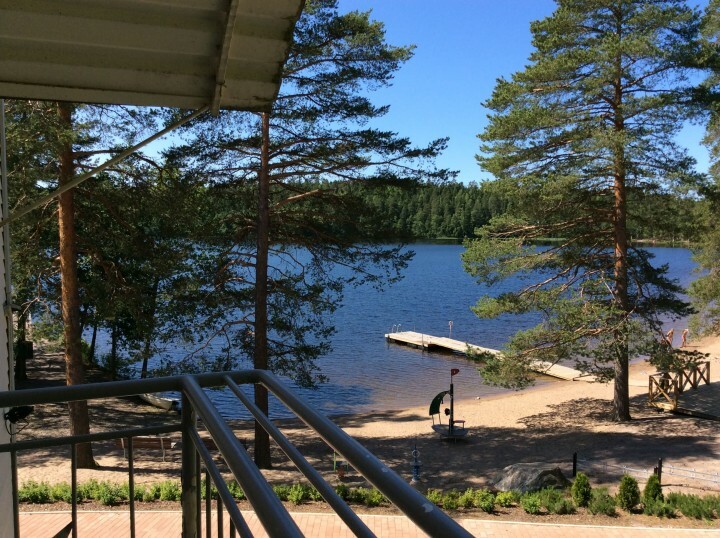 You can also go trekking in the forest or go fishing on the lake. 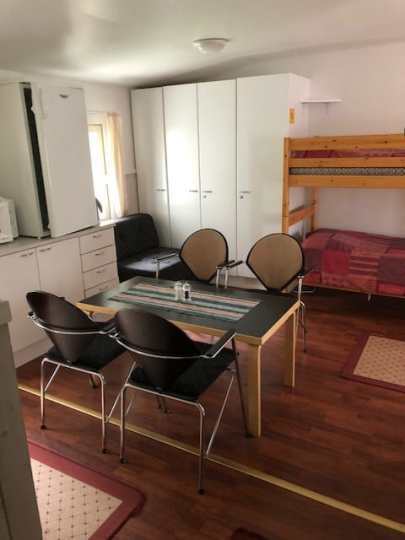 Hostel Ukonlinna is open all year round. 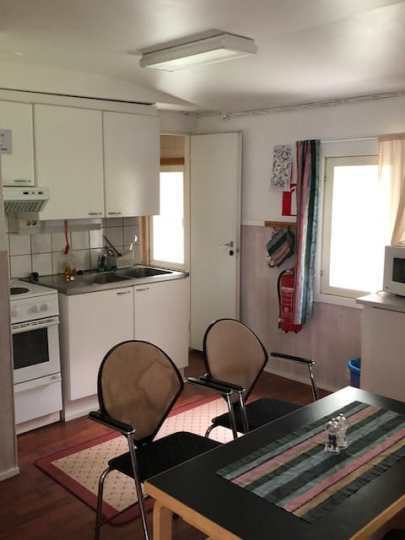 There are a kitchen and a TV-room for customers use as well as availability for renting the sauna. 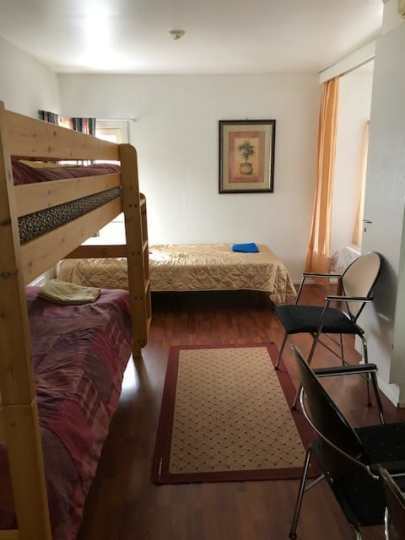 Rooms for couple of persons in stead of big dormitories makes you feel like home! Peaceful. 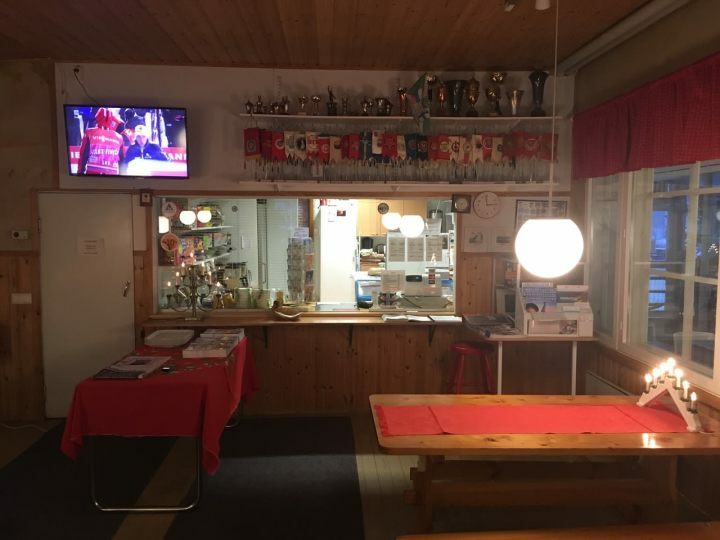 The owner doesn't speak english. 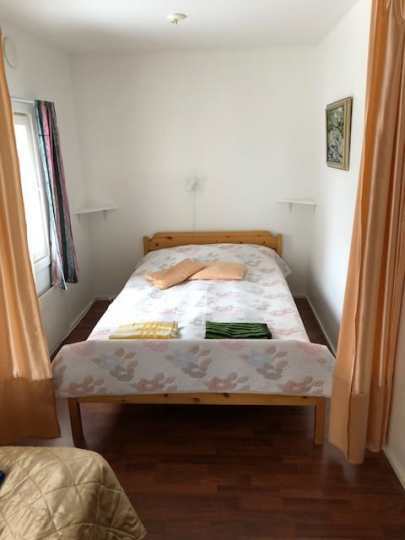 0.5km from closest bus stop. Take a bus number 5 on weekdays and bus number 6 on weekends. 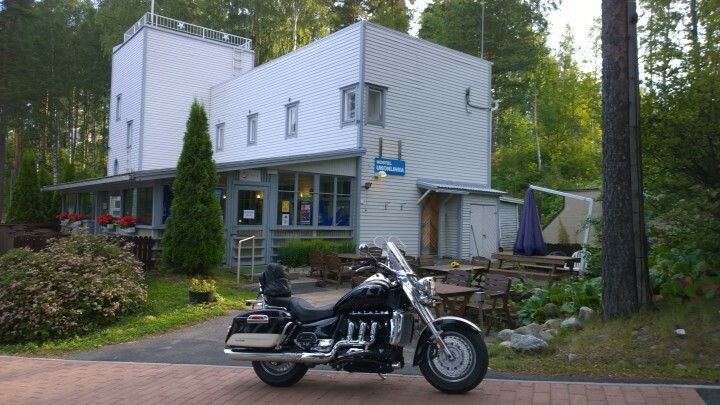 The closest bus stop is after Imatra Icehockey ring or at the Imatra Spa. 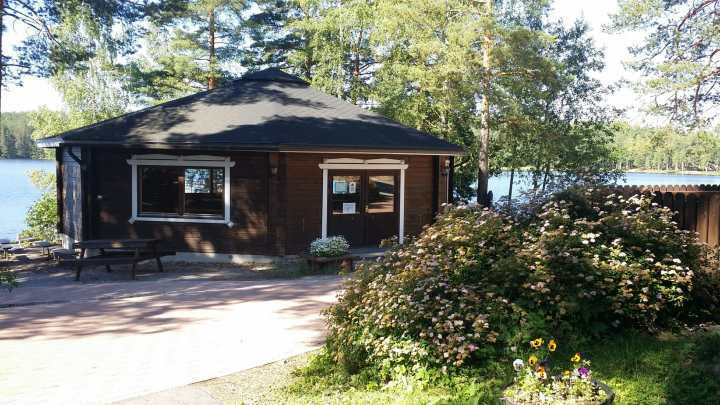 Hostel is located by the lake Saimaa. 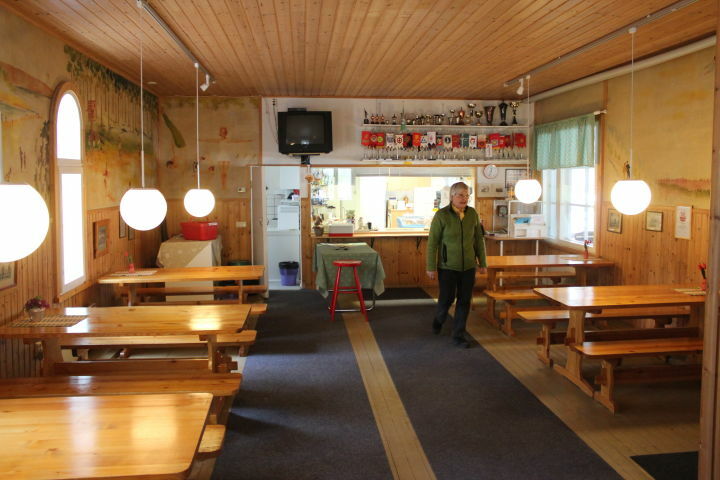 At the hostel. 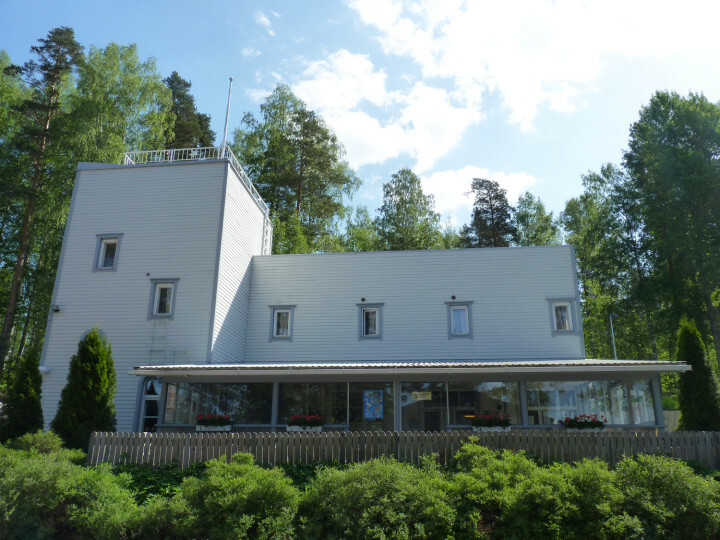 3km from Imatra station. 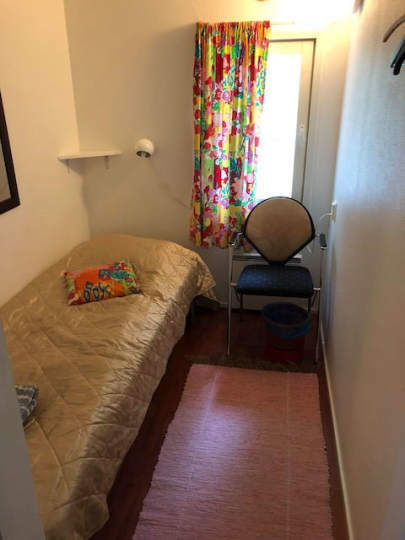 Take bus to the hostel.